Marie Georgina (Bernice) was born on November 4, 1892. She was the daughter of Alexander Etue and Amelia Geromette. 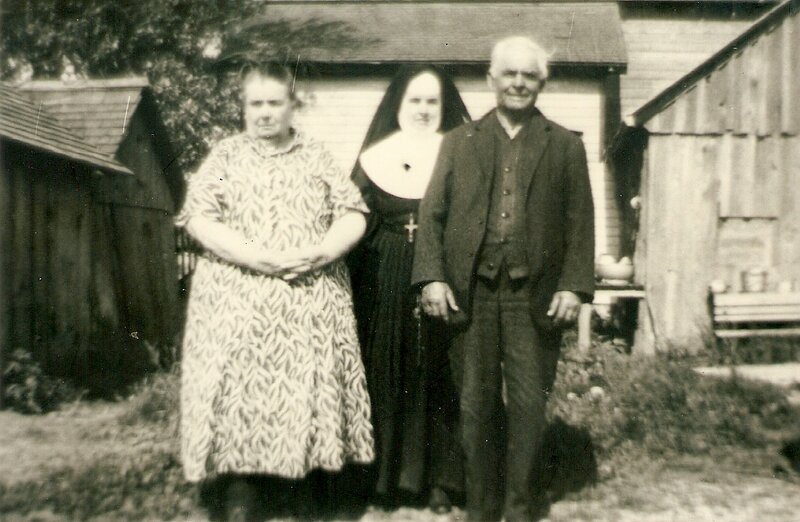 Siblings were: Marie Exelia, Marie Clarisse, Joseph, Joseph Frederick, Marie Rose Ann, Marie Christine, Blanche, Mary Ann, Peter Alexander, Theresa, Anthony Maurice, and Nola. They lived on a farm near Drysdale. 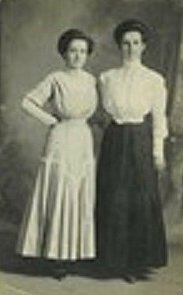 Marie trained as a nurse at St. Joseph's Hospital om Chatham, graduating in 1916. After graduation she worked in Dr. J. Rutherford;s office in Chatham for four years and assisted him in the operating room at St. Joseph's Hospital in Chatham. 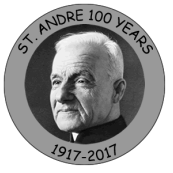 She entered the Sisters of St. Joseph of London at Sacred Heart Convent and on January 3, 1921 she received the habit and was given the religious name, Sister M. Bernice. Sister professed first vows on January 3, 1923 and final vows on August 16, 1926 in Sacred Heart Convent Chapel, London. She became a registered nurse in 1923 and was assigned to Mount St. Joseph Orphanage, then to the convent in Kingsbridge and to Our Lady of the Convent in Windsor, Ontario. 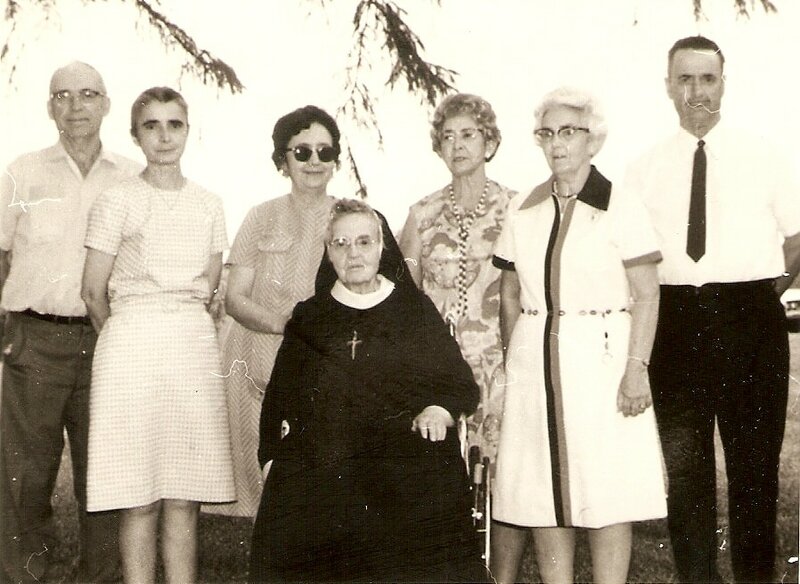 Between 1930 and 1967 Sister Bernice was assigned to the Community's hospitals in London, Chatham and Sarnia often working as night supervisor. Sister also spent three years at St. Joseph's Manor in Windsor where she cared for the orphaned children. In 1965 Sister Bernice was appointed night nurse in the infirmary at Mount St. Joseph, London and in 1969 she became a resident there. Sister was known during her life of service for her generosity towards all with whom she worked. In her early years she loved gardening and was remembered as being innovative in her work. 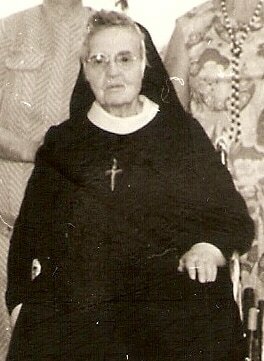 Sister Bernice Etue died in the infirmary on June 30, 1982.